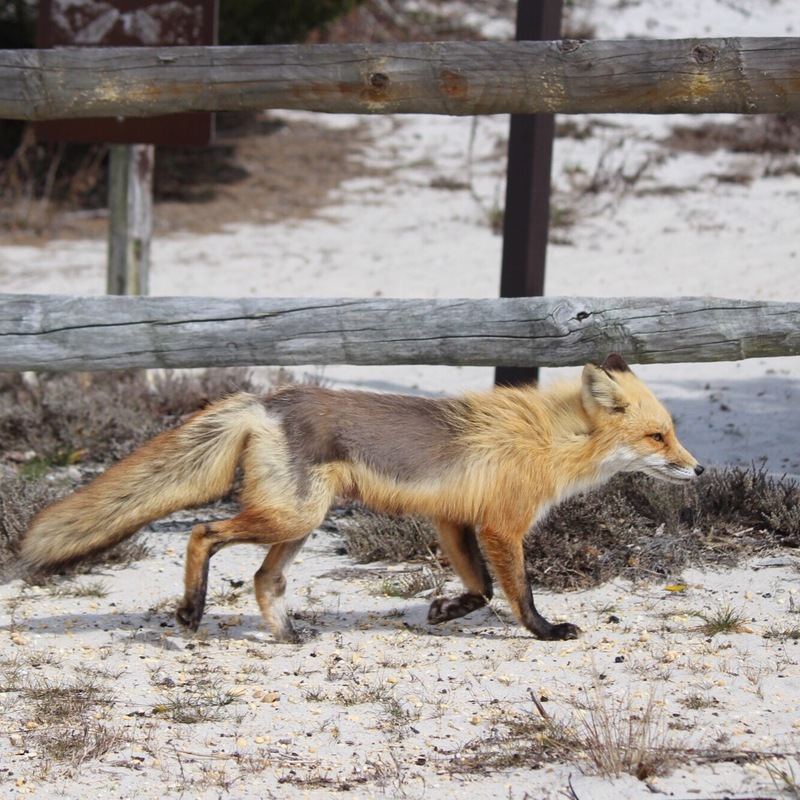 Today I drove down to Island Beach State Park to do some birding, enjoy the salt air, and look for a fox. 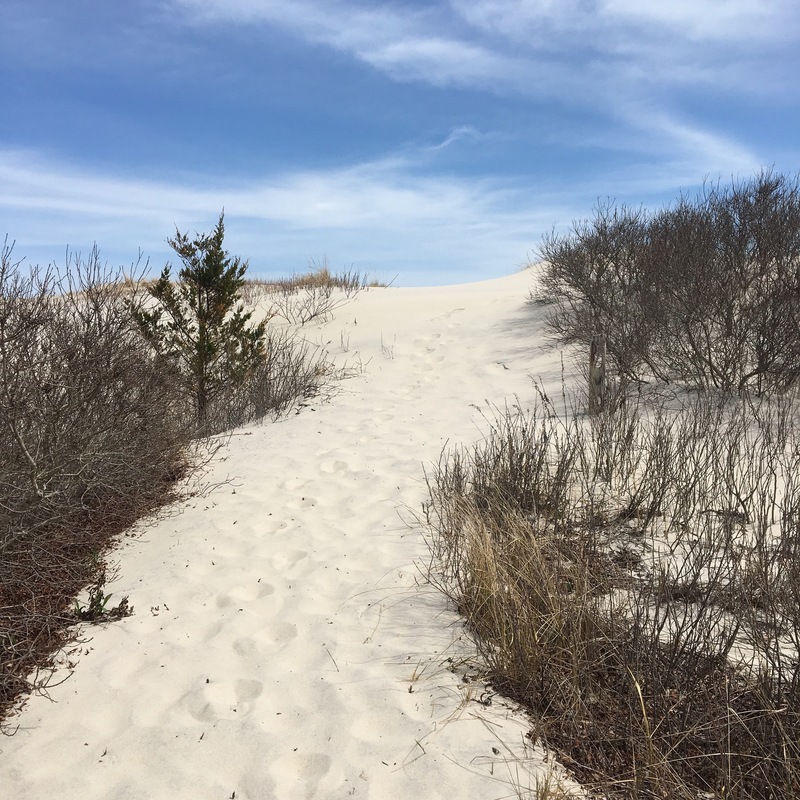 Island Beach State Park is a 10-mile long barrier island preserved as a maritime forest and thicket. 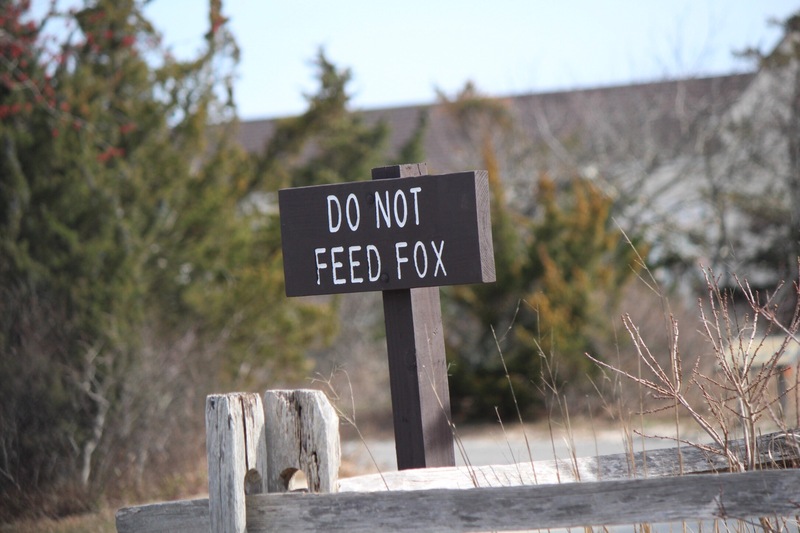 The fox population at Island Beach State Park is habituated to humans because too many people feed them illegally. However, there’s no predicting when or if you will see them, so I was crossing my fingers when I drove onto the island today. As soon as you drive in you see signs like the one above. There’s only one road on the island and it’s surrounded on both sides by dunes and thick thickets. The foxes live in the thickets and sometimes come out to frolic or hunt during the day. Today I was lucky! About 1.5 miles into my drive I caught a glimpse of a fox along the side of the road. He or she quickly disappeared into the trees before I could get my camera out but I was still excited. I continued driving and parked at the end of the island. I ended up hiking almost all of the trails and saw my first yellow-rumped warbler of the year, a northern harrier, and lots of crows and gulls. In the bay I saw some brant and red-breasted mergansers. As I drove back towards the entrance this pretty lady trotted out of the thicket. I pulled over (frowned upon on the island) and snapped a few pictures through the window. Then I noticed a parking lot a few hundred feet ahead so I pulled into a space and the fox followed me. I wasn’t sure how she would react if I got out of the car but I figured it was worth a shot. Well, she was not very worried about me! She circled me and my car, probably looking for a handout, and came within about 15 feet of me. I just kept snapping pictures. After about 5 minutes she realized I wasn’t going to feed her so she trotted off down the road. I hiked on the bay side of the island and the ocean side. It was windy and cold but it was perfect. I’m a beach girl, born and raised on the shore. 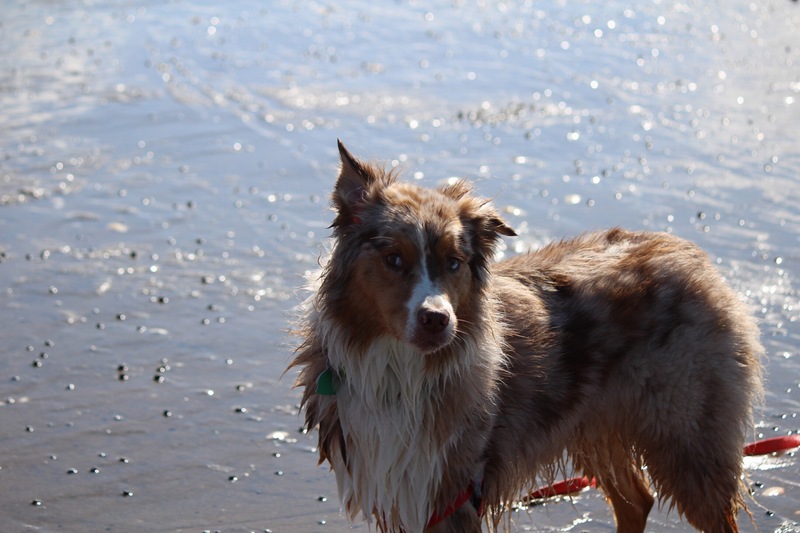 But I hate the beach in the summer. It’s hot, it’s crowded, and it’s crawling with bugs. The beach is best experienced during the off-season. By the end of my 2.5 hour tour of the park my lips tasted like salt, my hair was windblown, and my skin was covered with a thin layer of salt. The osprey were back and I watched two of them enjoying their lunch on a platform. They each had a huge fish and spent about 25 minutes ripping it into shreds. 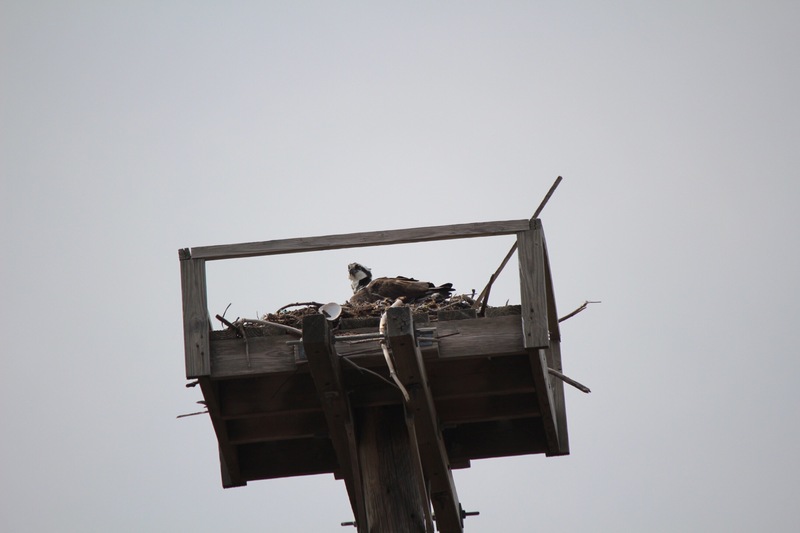 A few other osprey were already sitting on their nesting platforms like the one above. 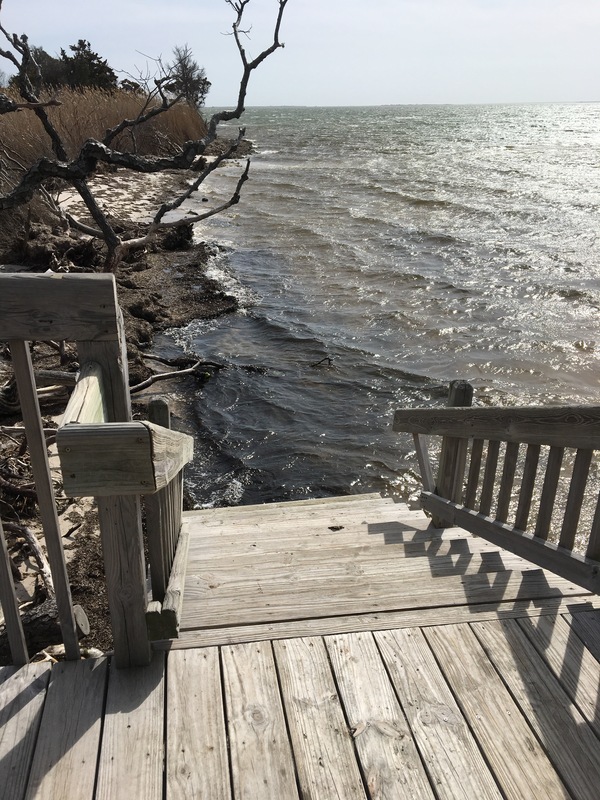 The tide was coming in by the time I left and this staircase to nowhere on the bay side was one of my favorite places. The wind was whipping around and the waves were lapping at the bottom step and it was perfect. I’ve spent the last 2 days working on homework for my grad school program. Yesterday I wrote twenty pages, today I wrote 3, and over the last two days I’ve started a new blog. Yup, a new blog! Instead of a thesis paper at the end of degree the program requires students to work on a “master plan”. (Isn’t that a fun name?) My master plan focuses on getting teenagers to feel more connected to their local ecosystem/environment. One of the ways I plan to do this is to have English teachers embrace nature writing, nature reading, and nature in general. 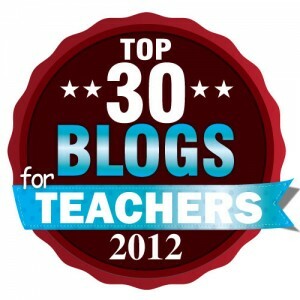 Because I know how powerful a platform blogging can be I’ve decided to start a new blog focused on ways that English teachers can bring nature into their classroom. The blog isn’t ready to go public yet but you can see a sneak peek here. When you spend 75% of your day working on a homework assignment only to realize it’s not actually due until April 17th. What you should have been doing is working on the assignment that is due tomorrow. TOMORROW. Too many spring breaks. That’s the problem. This week is my spring break. Last week was my grad school’s spring break. This week is spring break for one of my online classes. This week and next week is spring break for my other online class. It’s like it’s break without actually being break! Good news, though. I finished the draft that’s due tomorrow. Twenty pages including the appendices! Happy spring break! Today I did some car shopping online (cars are ridiculously expensive), talked to some dealers on the phone, cleaned my car, rented the carpet cleaner, cleaned my carpets, walked the dogs, and dropped Chris’ car off at the mechanics. It was a productive day. But tomorrow I am stranded at home (Chris will have my car at work) and I plan to do some homework, read, and catch up on some TV. And man am I looking forward to it! Today we celebrated Easter. Chris woke up early to go running at the reservoir (he’s training for a half Ironman) and I slept in. He came home and then ran back out to the movies to see Batman vs. Superman (I wasn’t interested). While he did his stuff I took the dogs for a walk. First we went to Prospertown Lake to see if the eagles were fishing. I think we missed them but I’ll be sure to try again later this week. It’s pretty amazing at bald eagles are becoming almost commonplace here in NJ. As a kid I never saw an eagle; now there are 3 mating pairs within a 10-20 minute drive in each direction. There weren’t any trails at the lake so we only managed to get a quick half mile in by walking along the shore. Then I headed back home and stopped at the park across the street to get another mile in. Once Chris and I finished our plans for the day we headed to my family’s house for Easter dinner. It is also my brother’s birthday so after dinner we had cake and cupcakes to celebrate. It was a great day and I don’t have to go to work tomorrow! I love having Easter Monday off (it rarely happens). Sarah Mulhern Gross on Twitter: "Slice of Life #25- Another Hamilton Post https://t.co/VE64Uk3FIx https://t.co/6KV0KARPnN"
NYT Learning Network on Twitter: "The Ten-Dollar Founding Father Without a Father: Teaching & Learning w/#Hamilton https://t.co/Yc5r2WZ1XG @Lin_Manuel https://t.co/wr6LdSeHXY"
M. fasciatus on Twitter: "Why do scientists study silly things like shrimp endurance & duck penises? Find out in this excellent 11m podcast! https://t.co/AFvGo8hQZ9"
Sarah Mulhern Gross on Twitter: "@ProfKennethKunz Stephanie Schroepfer"
Today we went to the beach in search of the seals that have been hauling out in Skeleton Hill Island. 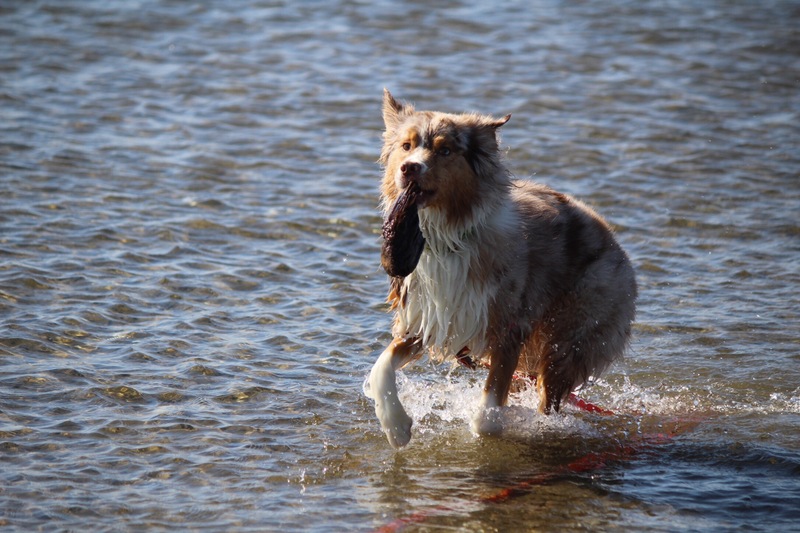 There were no seals today but the dogs had a lot of fun! 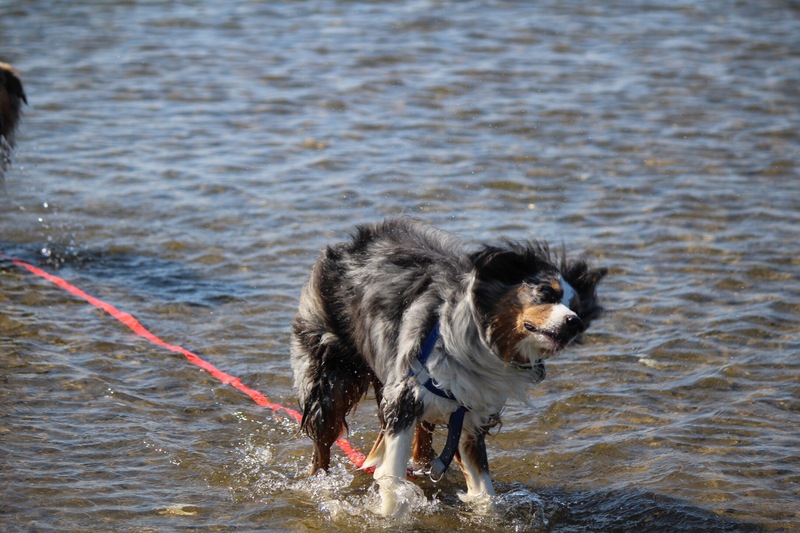 They swam, ran, and rolled in the sand. 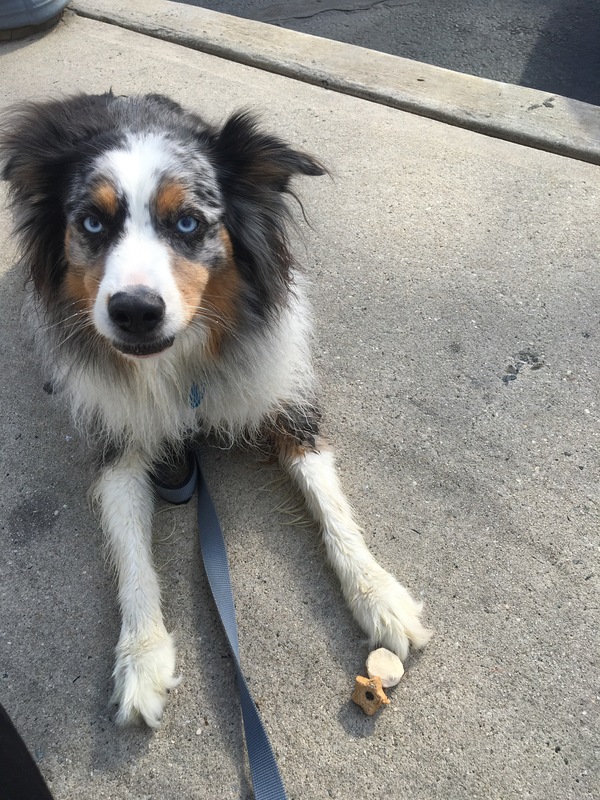 On the way home we visited my sister at the ice cream shop where she works and she gave the dogs some free ice cream treats. A great day for them! And finally, on the way home I got the great news that a dog I’ve been working on getting pulled by a rescue was pulled yesterday!